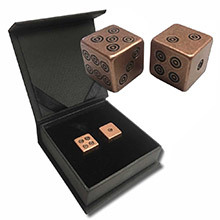 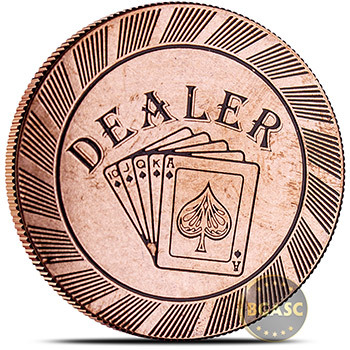 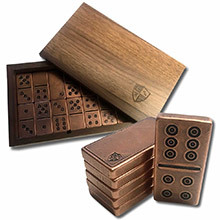 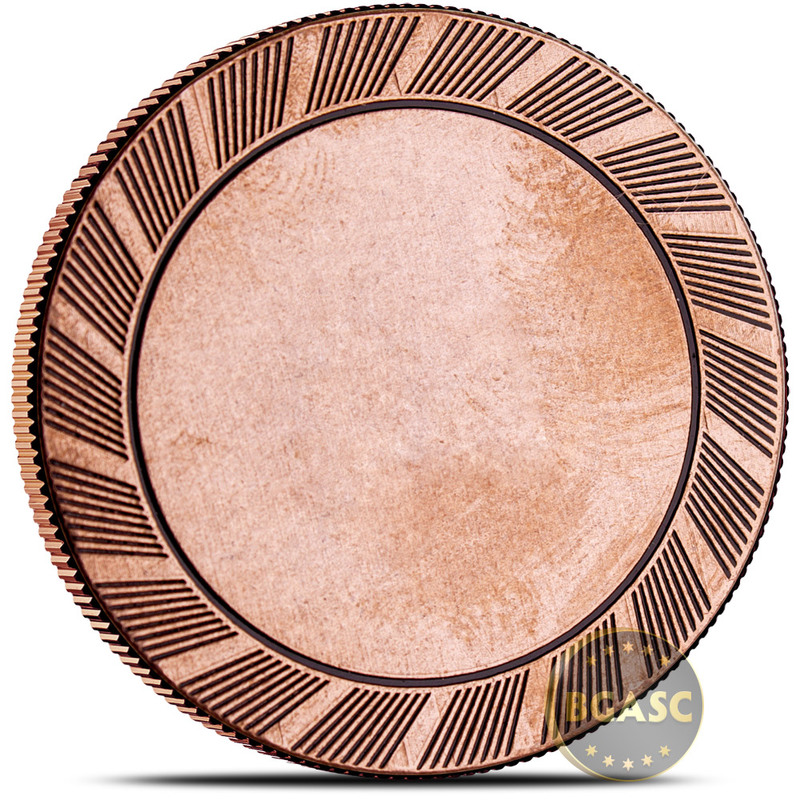 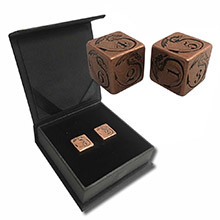 Up the ante and make your poker nights stand out with these elite Solid Copper Dealer Poker Chips! 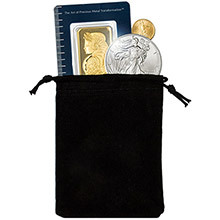 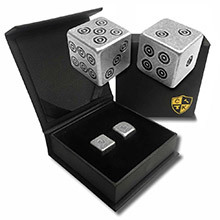 These ultra high-end dealer button/markers can be used in lieu of the boring, common chips that come with every set to indicate which player has the dealer position in a poker game. The front of this copper dealer chip round features the word "DEALER" and a royal flush hand of playing cards. 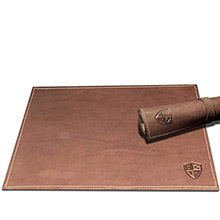 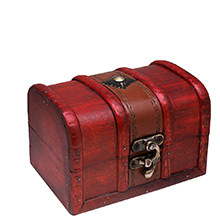 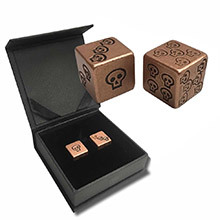 Bring something new to the table - a solid copper dealer chip!